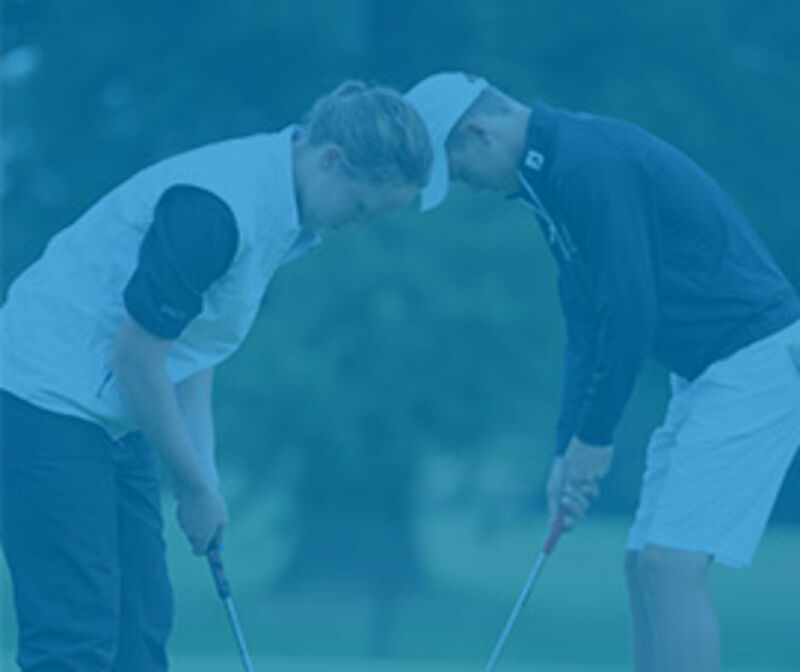 How did Isabella get involved with the England Golf Trust Young Ambassador Programme? What activities has Isabella been involved with as a Young Ambassador and what responsibilities has she taken on? What skills and experiences has Isabella gained from her involvement with the Young Ambassador programme? 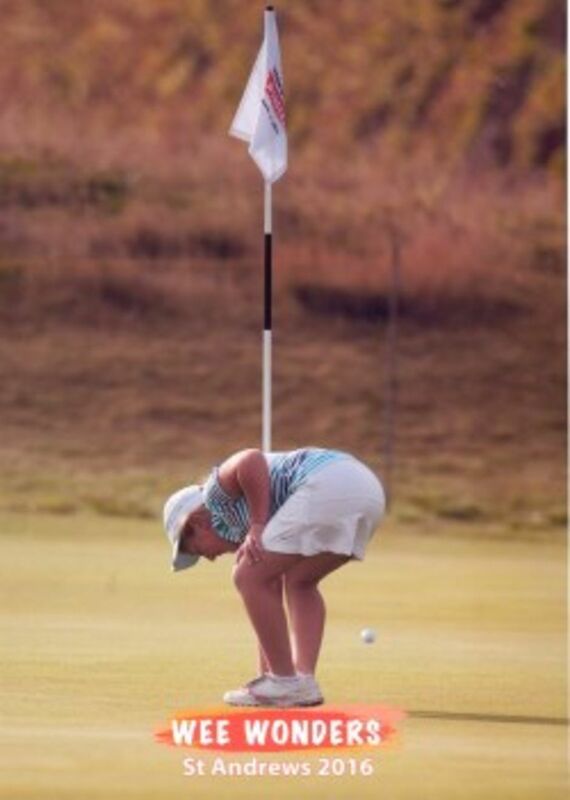 The skills that she has developed including being able to confidently show and explain the fundamentals of golf to others irrespective ofageand also show some of the passion that she feels for the game. In addition, she has reassured the girls when they missed the ball/a shot, it did not matter as everyone misses at times and just to keep on trying. She was even interviewed for both BBC Gloucester and BBC Radio Bristol and was able to answer the questions asked confidently and clearly. What career does Isabella aspire to go into and how does she feel her experiences and skills developed through being a Young Ambassador support her future? 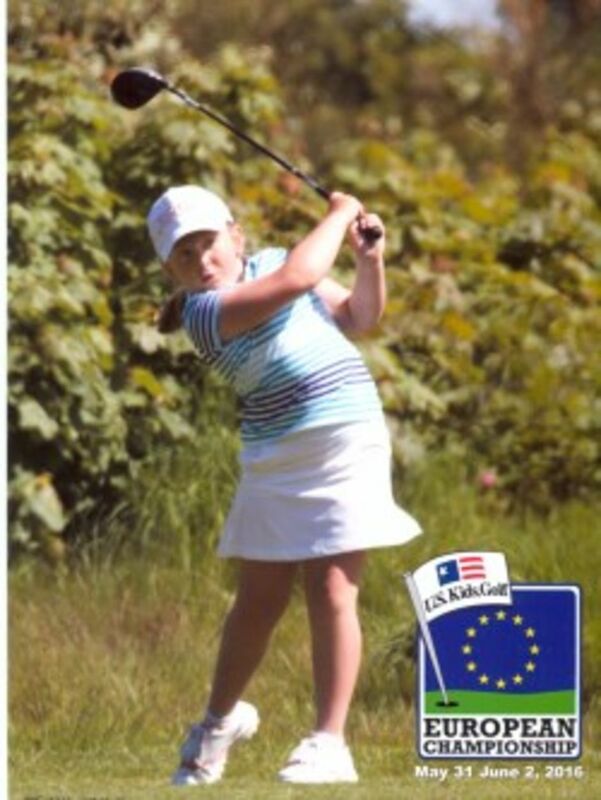 Has the Young Ambassador programme helped Isabella’s golf develop? If so, in what ways? As a parent, how do you feel the Young Ambassador Programme has helped Isabella to develop? 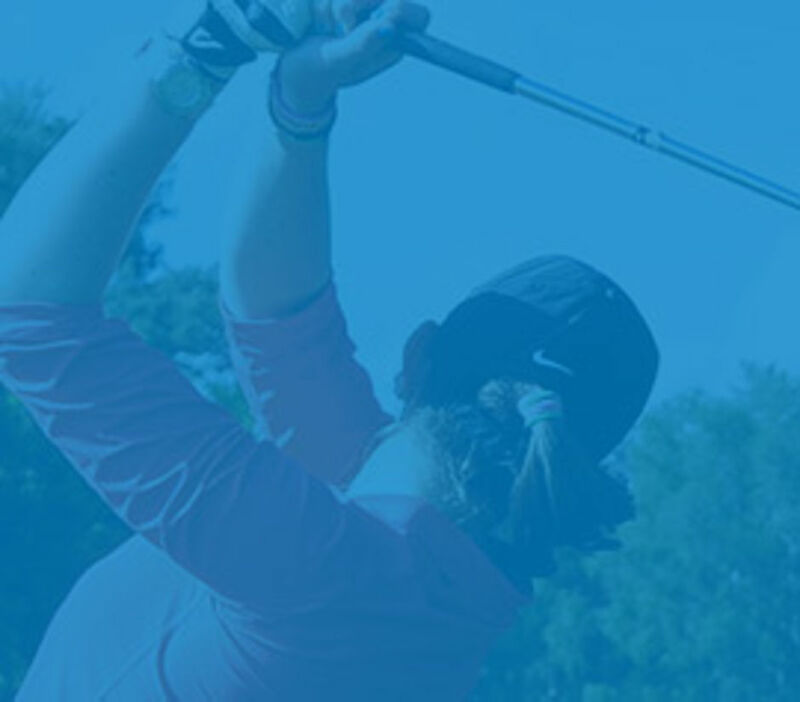 From a parents perspective, it's a great opportunity for her as she is able to give something back for the support she is being given, as well as it being a great honour to represent the England Golf Trust. 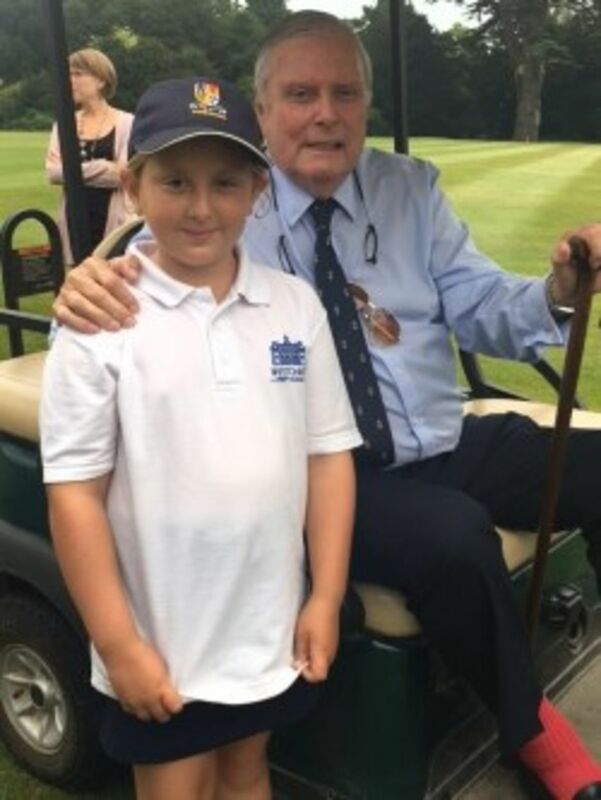 It's lovely to watch her develop into a well-rounded and grounded young lady, it has given her more confidence and she is happy to chat and play golf with anyone from those younger than her to those in their 80s, which is a lovely skill to have. It was very interesting to hear some of the feedback from other parents at the coaching sessions as there was definitely a little initial suprise that someone so young was assisting. However, they were all very impressed with her ability to guide the girls through and generally chat with and reassure them when shots were missed, etc. They were impressed with her maturity and how down to earth and friendly she was and that we should be very proud of her. This is a lovely to hear, but also these are skills that will be with her all through her life and these skills are invaluable to have. She is very passionate about golf and it's lovely for her to be able to share this with others. In the long term, it will benefit her as she will develop better social skills and awareness of others in addition to being able to show potential universities and employers that she is very committed and is willing to go the ‘extra mile’. It shows that she is willing to support and assist others rather than just expect everything to be handed to her. This is so important as we believe that it should enable her to stay level headed and appreciate what she has and how fortunate she is. If another parent was interested in getting their child involved with the Young Ambassador programme, what would you say to them? I would not hesitate in recommending that their child be involved, as they gain so much in so many ways and learn various life skills but at the same time they have the opportunity to give back which is really important. How would Isabella describe her experience as a Young Ambassador? What would Isabella say to a young person interested in becoming a Young Ambassador for the England Golf Trust?